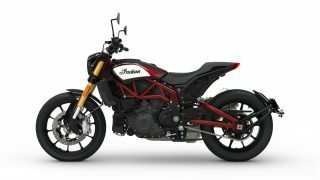 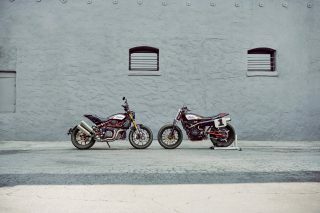 Kjøp FTR 1200 S Race Replica og få med Akrapovič eksosanlegg til svært lav pris! 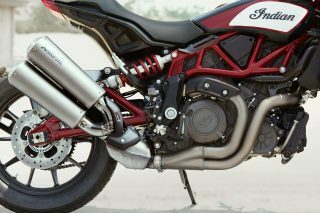 Limited to the first year’s production of the FTR 1200 S in Race Replica paint, the offer includes the Akrapovič low-mount exhaust in titanium and stainless construction with a protective black matte carbon fibre heat shield. The slip-on Akrapovič pipe enhances the impressive flat track styling of the FTR 1200 S Race Replica delivering a soundtrack to match. 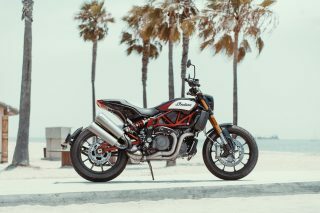 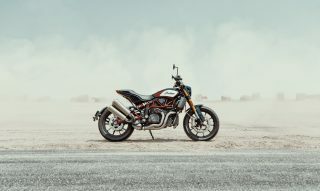 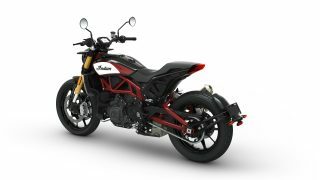 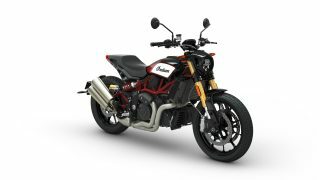 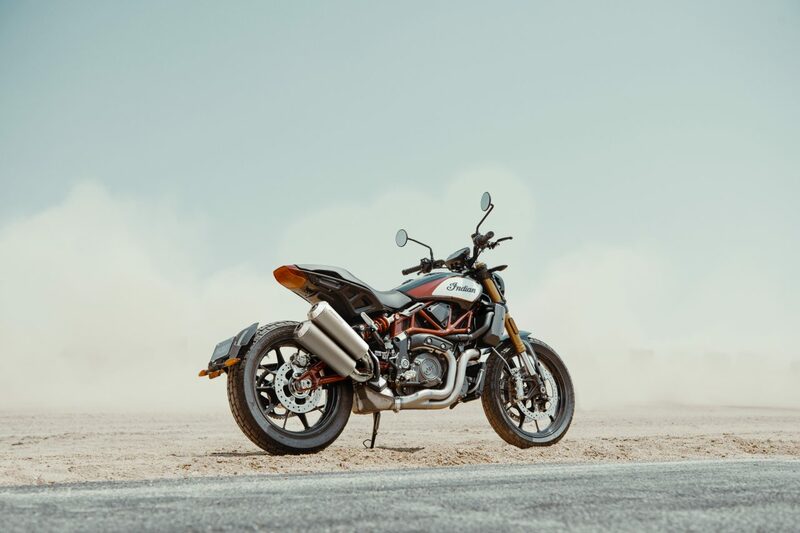 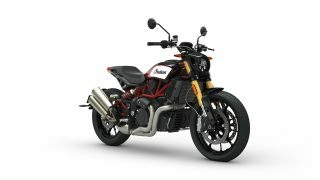 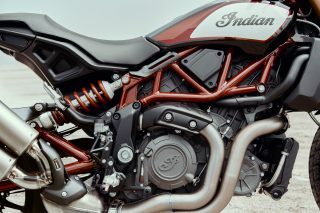 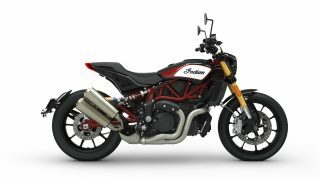 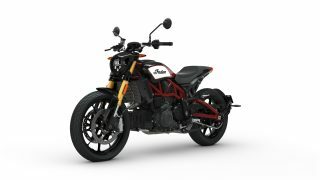 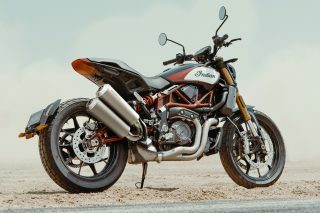 Revealed during the FTR 1200 launch party at INTERMOT in October last year, the exhaust forms part of a sprawling catalogue of over 40 customisation options announced at EICMA the following month. 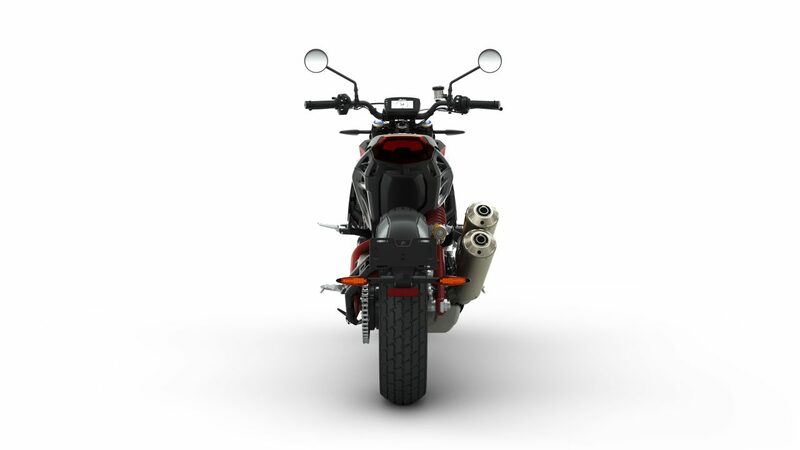 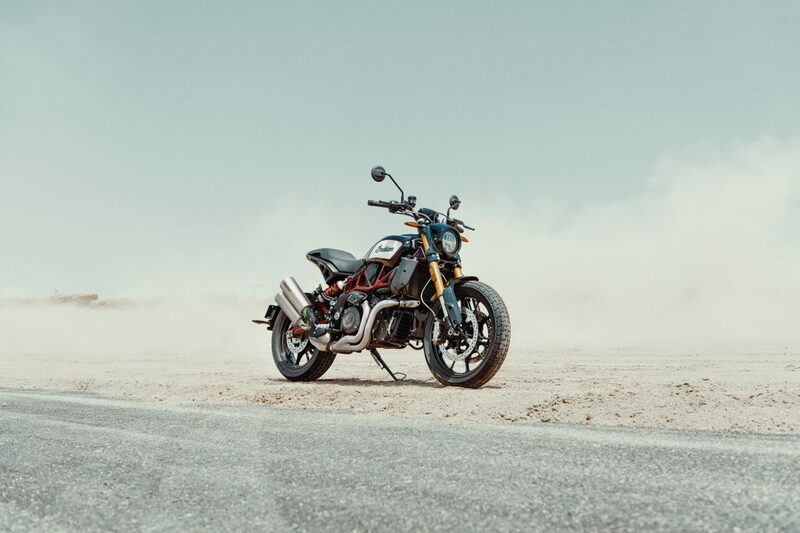 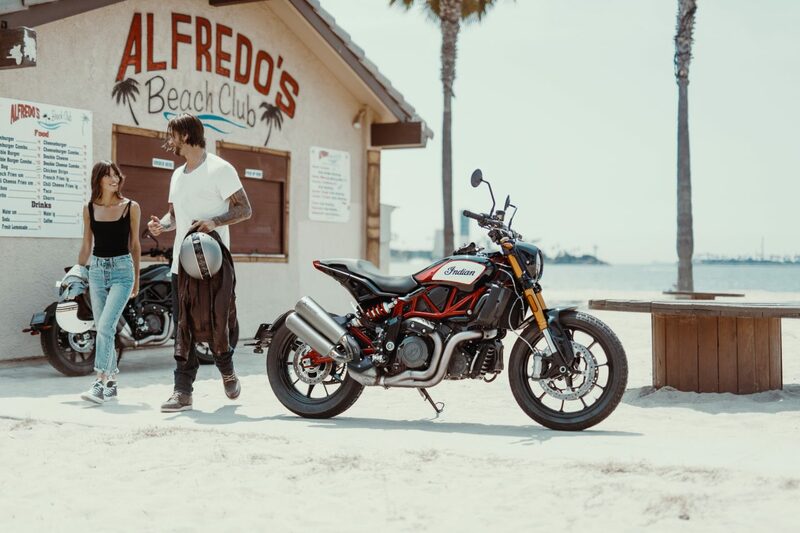 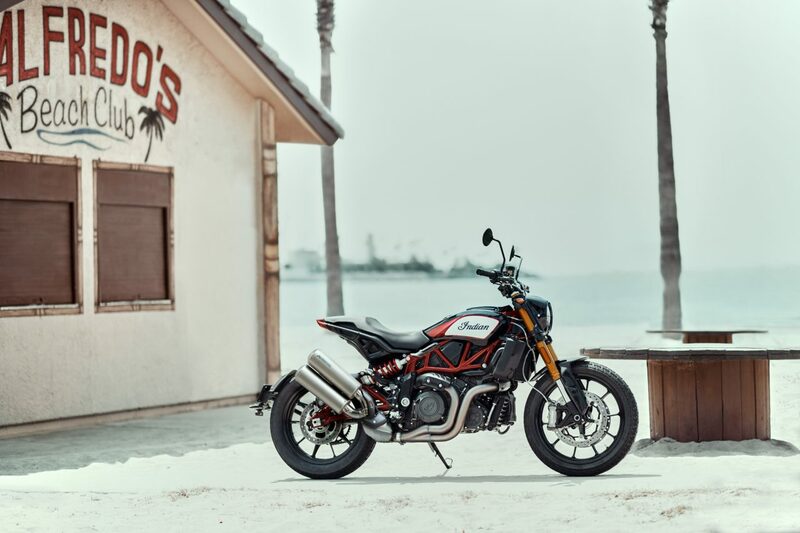 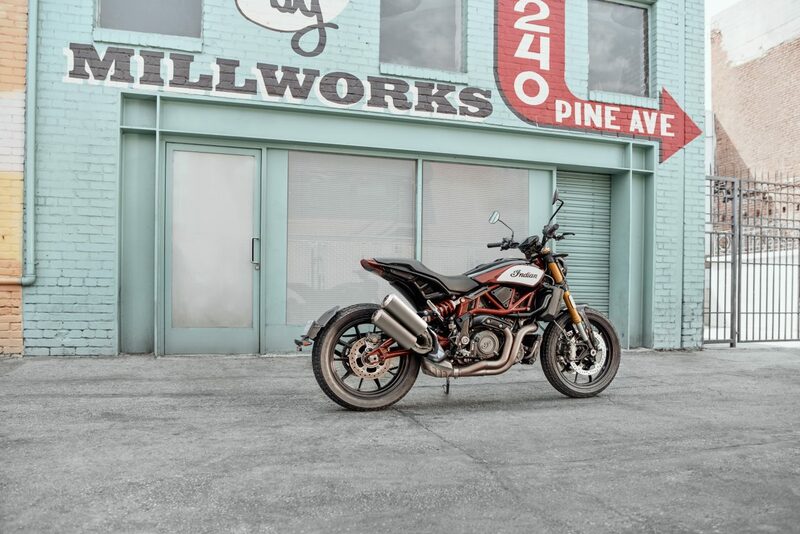 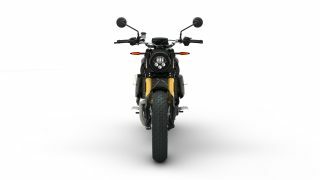 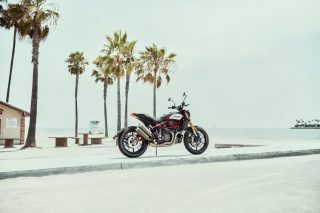 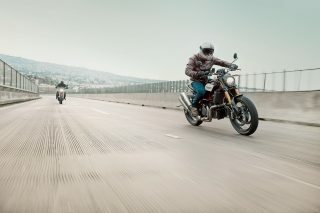 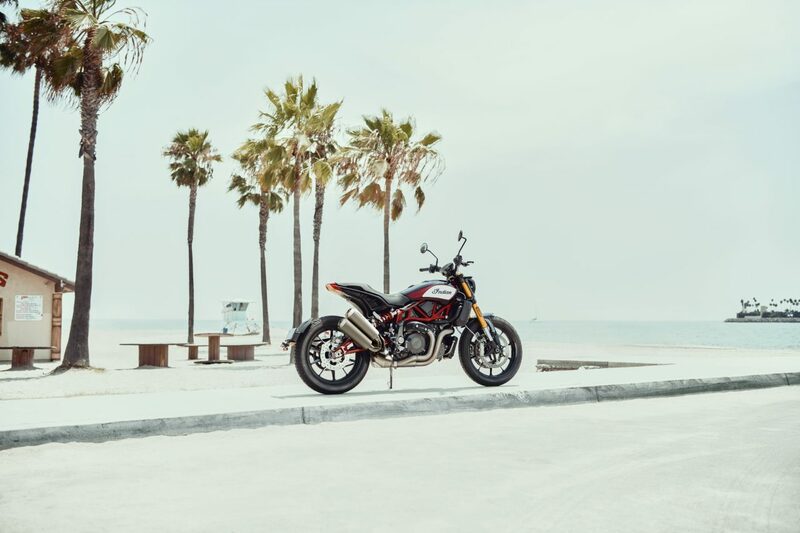 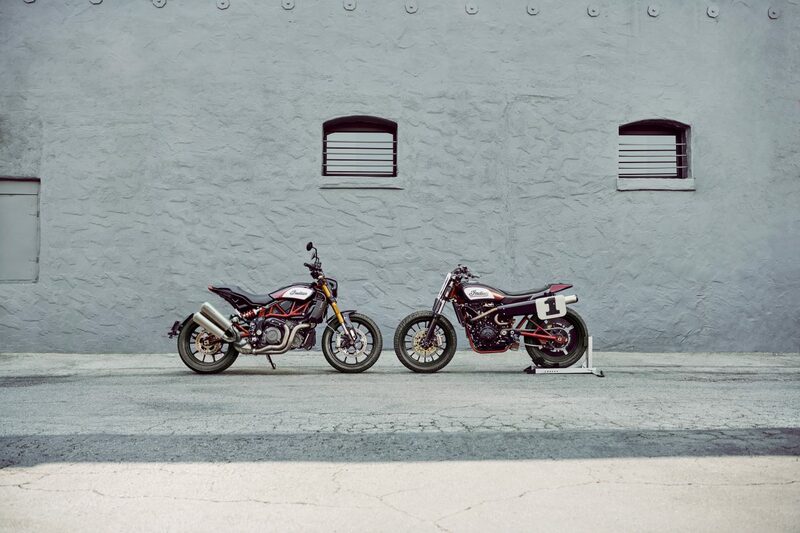 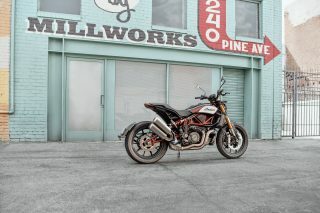 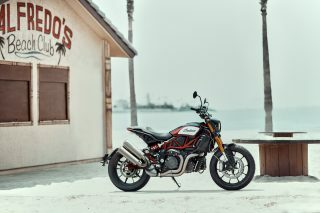 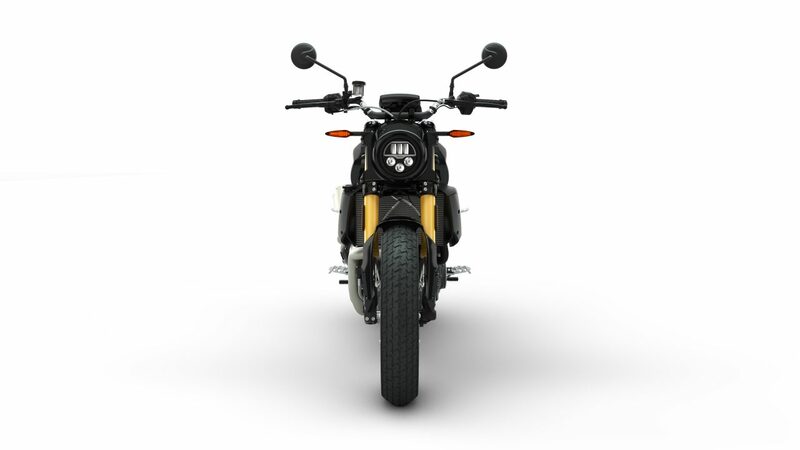 Curated into four Collections to provide inspiration, owners can mix and match from the extensive options to create their own, truly unique FTR 1200. 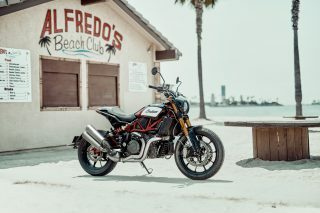 For local pricing of the launch edition FTR 1200 S Race Replica Akrapovič offer, please contact your country’s Marketing Specialist.